Posted on Wednesday, September 27th, 2017 at 12:00 am. Is it seriously October already? 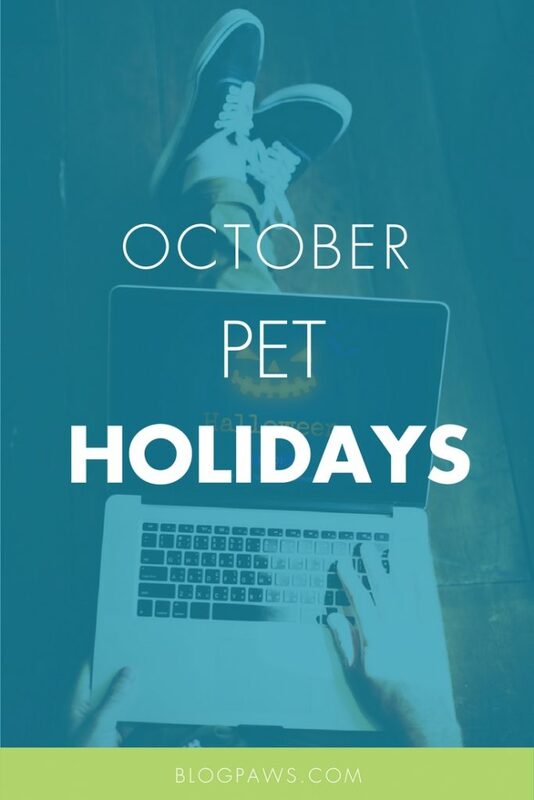 This week’s edition of the BlogPaws blog hop is dedicated to October Pet Holidays. Special Date: BlogPaws Early Bird tickets: If you want the early bird rate before a sell out, claim your BlogPaws 2018 Conference tickets here.